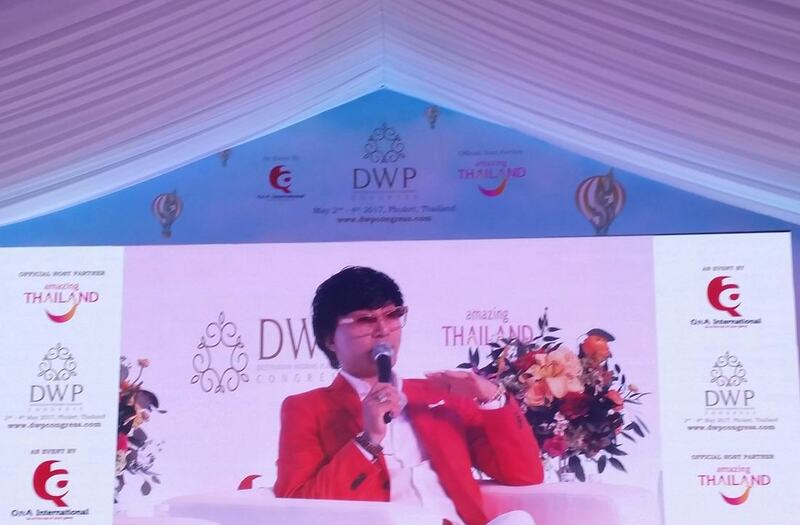 ​​to attend ​the elite, world-class DWP Congress (Thailand, May 2017). ​Insightful conferences, networking and panel talks with round table discussions amongst with the "creme de la creme" within the wedding fraternity, the second evening was complete with a glamorous Gala night dinner at Blue Elephant Mansion (Old Phuket Town) with delegates adorned in the most exquisite apparels, and decor of venue with full bloomed orchids, candles and gold accents adding the magical touches. 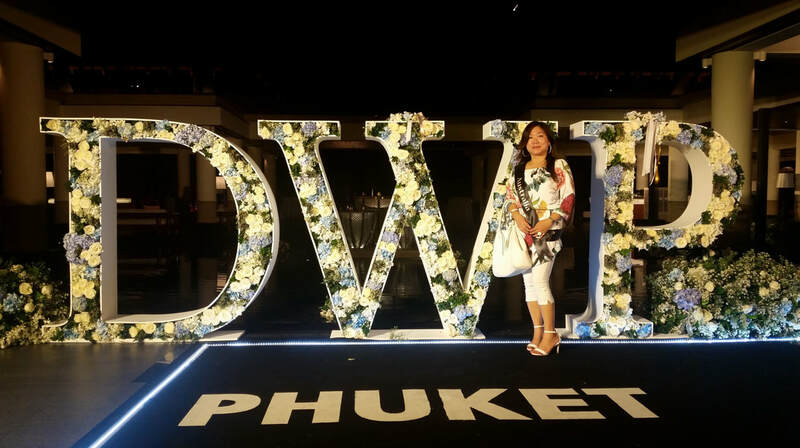 The Full Moon Cocktail Party with fireworks, great food, entertainment and dance wrapped up this sensationally epic event ! Globally-celebrated TOP event designer, author and speaker based in New York known for his world class lavish weddings - PRESTON BAILEY ! Clients of his included US President Donald Trump, Ivanka Trump, Michael Douglas, Uma Thurman, Catherine Zeta Jones, Donna Karan, Oprah, royal families, other celebrities. 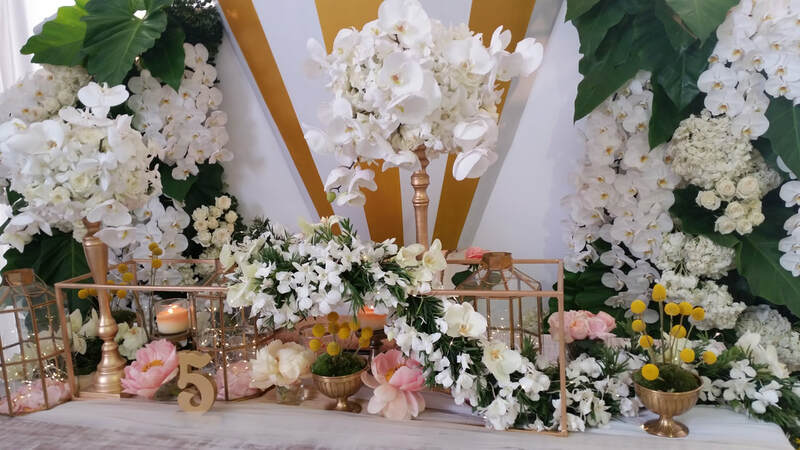 Named one of the TOP Wedding Planners in the World by VOGUE, HARPERS BAZAAR, NEW YORK TIMES with clients including A-Listers celebrities, countless sports athletes. Her style combines artistry and practicality establishing herself as an "eventiste". Celebrity Couture Event Planner for Hollywood Stars A-Listers including Drew Barrymore, Brad Pitt, Adam Sandler, Oprah Winfrey, Michael Jackson, Tom Cruise, Kim Kardashian to name just afew. General Manager and Editor-in-Chief of Junebug Weddings, one of the world's BEST wedding planning resources, well-known for editorial excellence, showcasing phenomenal photography, and providing the most trusted list of recommended wedding professionals across the globe. ​Winner of more than a dozen well-respected industry awards based in Napa Valley. Author of 2 Best Sellers, named Event Designer of the Year. Sasha Souza Events was also named Conde Nast Bridal Group Top 25 Trendsetter, 3 times winner of ILEA Westie Award for Best Event, Best Wedding, Best Dining Tabletop amongst other accolades. As a celebrity event planner, Sasha is sought after by TV, print media and blogs to provide quotes and advice for people planning events. 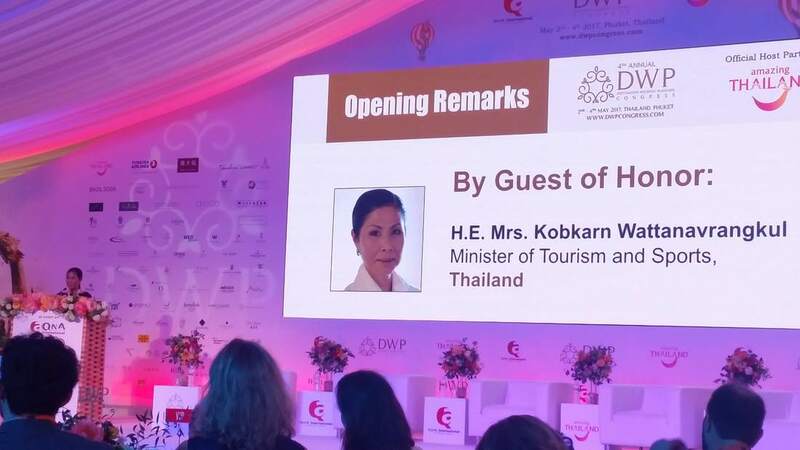 Minister of Tourism and Sports of Thailand, The H.E Kobkarn Wattanavrangkul, delivered a great speech welcoming all delegates at the event. More floral displays - L-O-V-E ! !